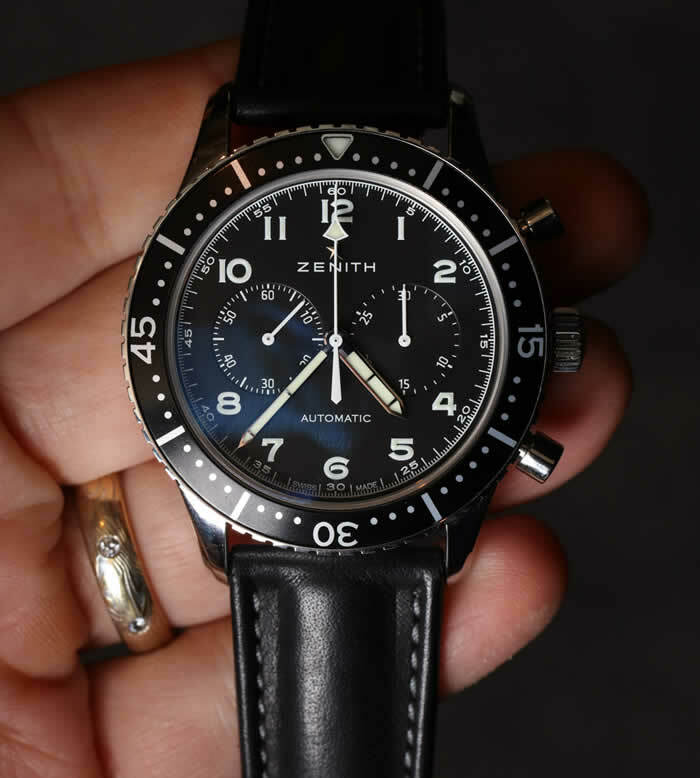 At Baselworld 2016, I had a sneak peak at this new limited-edition Zenith Heritage Cronometro Tipo CP-2 watch that is based on a set of 2,500 timepieces Zenith made for the Italian military in the 1960s. 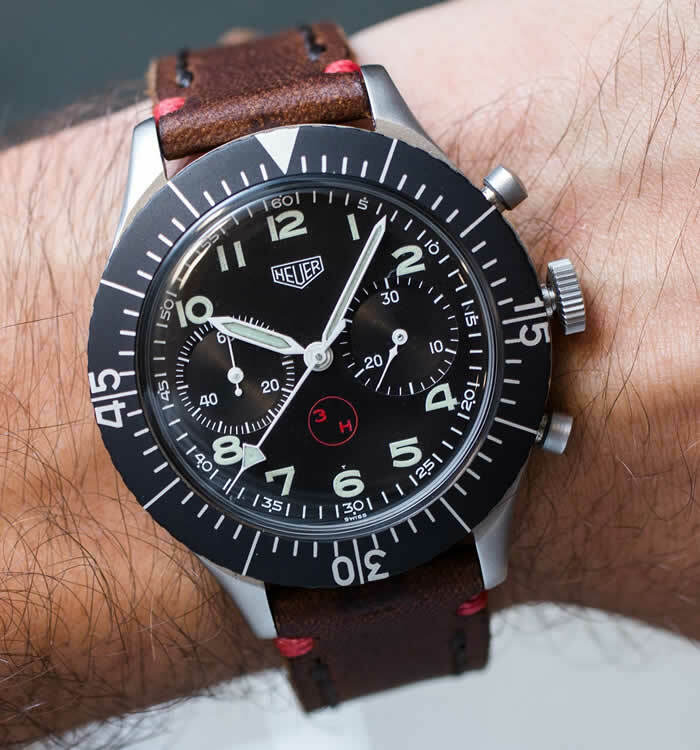 This particular style of military chronograph pilot watch was a design not unique to Zenith, and in recent years a similar model produced by Heuer – Leonidas from the same era has been on a lot of people’s minds. I’ll get to that in a moment. While the vintage-reissue watch trend is thankfully slowing down a bit, that doesn’t mean there aren’t still a lot of good lessons from the past that can be used to create delights for watch collectors today. With this 1,000-piece limited edition, solid value, and good looks, I think the Zenith Heritage Cronometro Tipo CP-2 is going to be quite popular. The Heuer watch I am referring to is known as the Heuer Bundeswehr 1550SG Flyback Chronograph, and I’ve seen them in various conditions around the world. 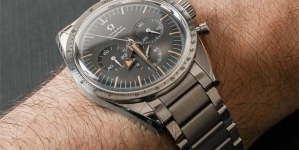 There are a number of variations of this collection of watches out there, and their prices can vary from a few thousand to almost $10,000 depending on the condition and rarity. In addition to offering sober good looks, one of the reasons these military-style pilot watches are popular is their size. Unlike many vintage watches which wear quite small for today’s tastes, the original Cronometro Tipo CP-2 as well as the Heuer – Leonidas Bundeswehr had cases which are 43mm wide, with a nice-looking rotating timing bezel. That means this set of watches is among the few vintage sport watches that wear like modern watches. 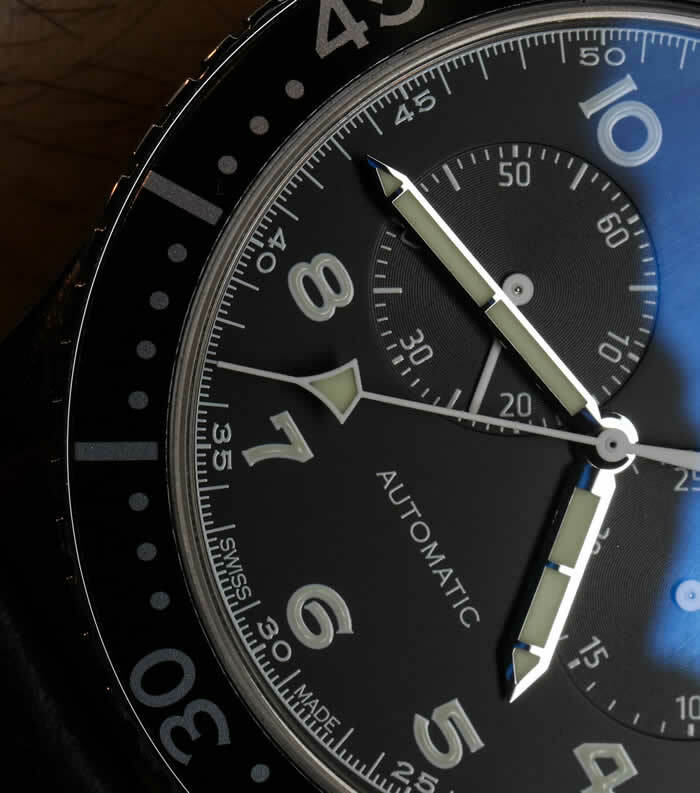 The new limited edition Zenith Heritage Cronometro Tipo CP-2 is also 43mm wide and comes in a polished steel case with a legible, sober-looking vintage pilot watch dial complete with bi-compax 30-minute chronograph. The bezel insert looks to be aluminum, and over the dial is an AR-coated sapphire crystal. There aren’t too many watches that look like this sold today, but you can of course get some out there from brands such as Sinn, Dodane, etc. 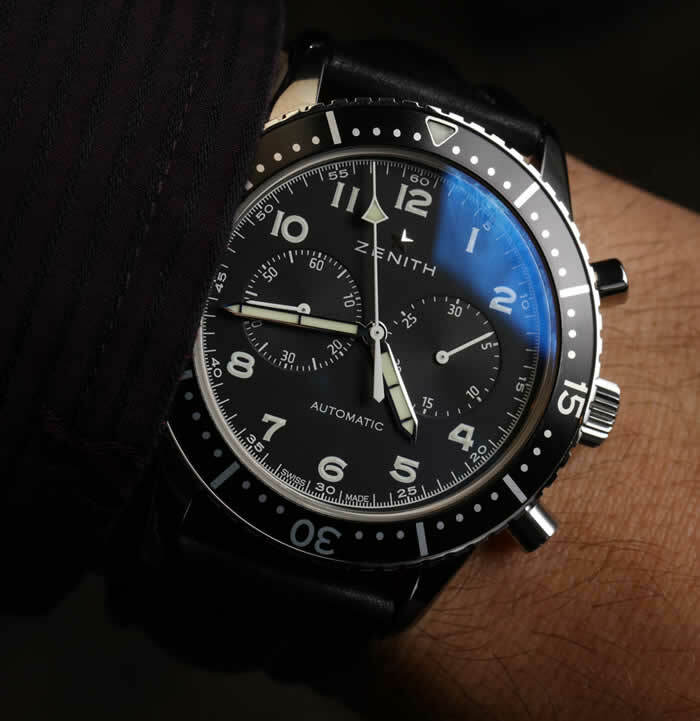 Zenith adds its customary level of refinement and some flair, making this one of my top choices out there. The dial design is also very elegant. I sort of see this as a “budget” Breguet Type XXI given the overall feeling on the wrist as well as the design of the numerals. Both the watches have a similar design theme heritage. At 43mm wide (water resistant to 100 meters), the Zenith Heritage Cronometro Tipo CP-2 isn’t very thick so it wears quite well, to be honest. Inside the watch is, of course, an automatic in-house-made Zenith El Primero automatic movement which operates at 5Hz (36,000bph) with 50 hours of power reserve. 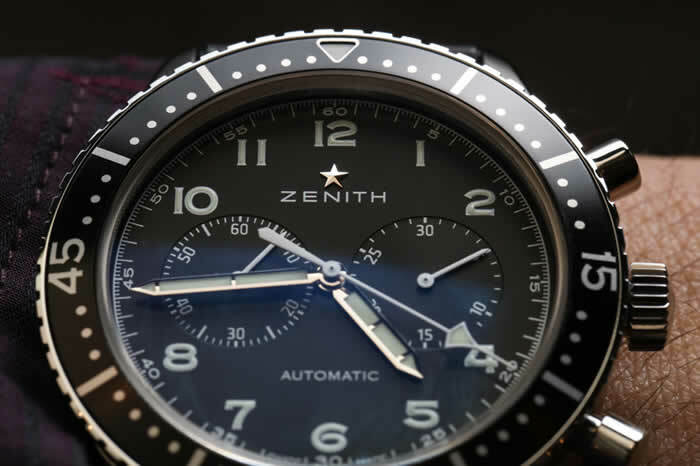 Obsessive collectors will likewise thank Zenith for refraining from placing a date window on the dial – which is actually quite hard to find on a Zenith timepiece. This watch is “for the boys,” in the sense that it isn’t flashy or showy, but rather mature and handsome in its masculinity. While there are a lot of options at this price point, I think enough people will see the value in a watch like this which comes from a luxury brand, but is a lot more subtle in its appeal. Some people might say that a watch like this is for people who both want to convey a conservative style, but still evoke a confidence and suggestion of an active lifestyle. As is the case with many modern limited edition watches, what can also happen is that this model is not gobbled up immediately, but only in the coming years becomes popular after more people discover it, and fewer of them are available on the market. I, for one, am excited about this Zenith Heritage Cronometro Tipo CP-2 watch, especially in the context of the Zenith brand which, in my opinion, excels the most when producing watches like this which are tool watch in spirit, but with a high-end feeling that travels well in more elegant circles. 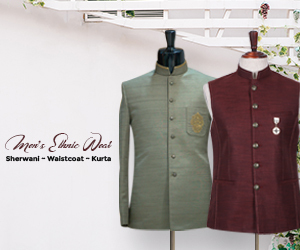 Take it outside to get dirty, and clean it up when wanting to appear a bit more formal. Why all the discussion on style? Well, when making a purchase decision about a watch like this, that is most of what people consider. The story of the original being for the Italian military, the vintage-style designation, and related attributes are easily secondary to the aesthetic and style value of a timepiece such as the Zenith Heritage Cronometro Tipo CP-2.